Have you ever faced problems with having to transfer 10gb video file? We know how annoying it can be waiting while your large file is being uploaded. And some online file sharing services have a lot of trouble with security issues. The Internet offers many video sharing platforms, but how do you choose the best one? We decided to put together a list of the most interesting video sharing websites for you. 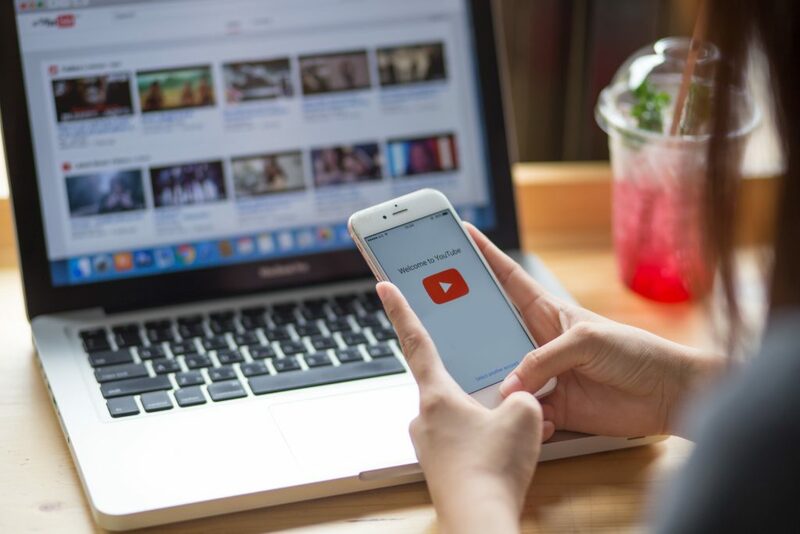 You probably already know that YouTube is in fact the most popular video sharing platform, but there are many other platforms out there that offer interesting features and options. Let’s explore! It is no surprise that YouTube is the most popular video sharing platform on the Internet. It is mostly used for video blogging and sharing entertaining content. There are different categories for video content: educational videos, hobby videos, reviews and promotional videos. On YouTube you can make good money by uploading useful content and having a lot of subscribers and video views. FileWhopper is an awesome service if you need to send large files fast. Uploading large files over internet does not require any special knowledge or skills. This service lets you transfer a big file of up to 1 TB. With FileWhopper you can shrink files to send to email. After uploading a big file you will get a unique URL for sharing, just copy and paste it into your email message. How easy is that? 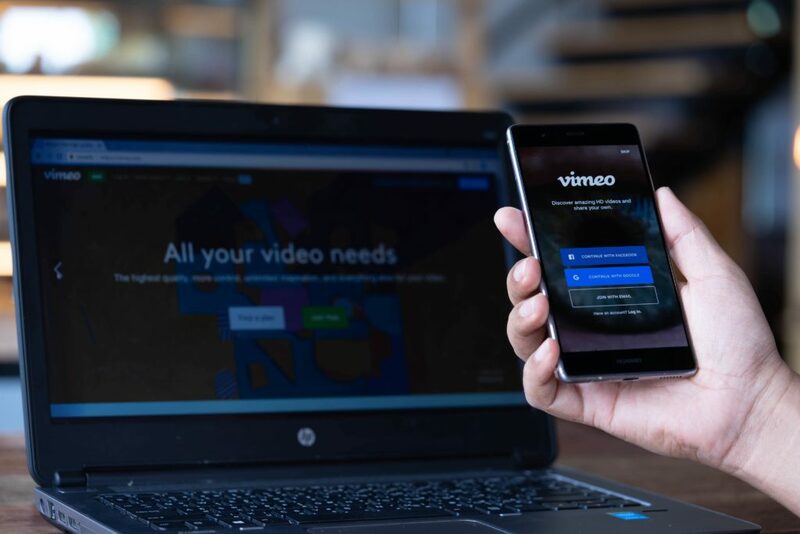 Without any doubt, Vimeo is the fastest growing video sharing platform. There are free and paid versions with extra features. Vimeo gets a lot of traffic every day. If you register a free account, you will get some limits on file size. If you choose the paid version, you will get more storage space and advanced features. Vimeo is the best platform for people who want to sell their video content because it mostly has professional videos. LiveLeak is a UK based video sharing platform. You can upload video content belonging to almost any category. But the majority of video content there is about world events, politics and social issues. Before starting to work with this platform, make sure you are not violating any policy. This site is a great option if you want to share some videos of breaking news or some interesting facts. 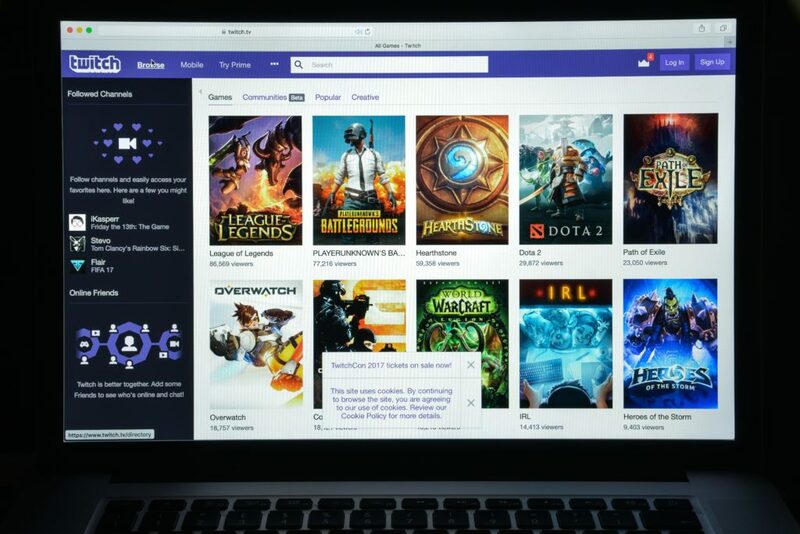 Twitch is a platform that’s very popular among gamers. Are you a gamer? Twitch is the best choice for you! Here on Twitch you can start your live stream of gameplay and talk about your favorite games with other users. Twitch has free and paid versions. With a free account, you will have to watch advertisements. Paid account holders can enjoy ad-free videos and have some additional benefits: large video storage, chat emoticons, etc. Important information to remember: with a free account you can only store your live videos for 14 days. We hope you liked these 5 ideas for how to share a video file with another user. Can you add some other options to this list? What is your favorite service for sending large video files? Thank you for this comment. Your opinion is very important for us.